Bill Reed was raised in southern California, attended Roman Catholic grammar and high schools, and went to college at UC Santa Barbara. Both education and religious vocation moved him to northern California. Out of college he entered the Order of Discalced Carmelites, yet eventually became a Carthusian hermit in the forests near Arlington, Vermont. After leaving monastic life because of illness, he returned to California to complete his graduate school education. He holds academic degrees in English Language and Literature, Philosophy, and Theology from UC Santa Barbara, UC Berkeley, and the Graduate Theological Union. He spent most of his career teaching these subjects in San Francisco. Retirement returned him to Carmel, where his first teaching job had been at Santa Catalina School. 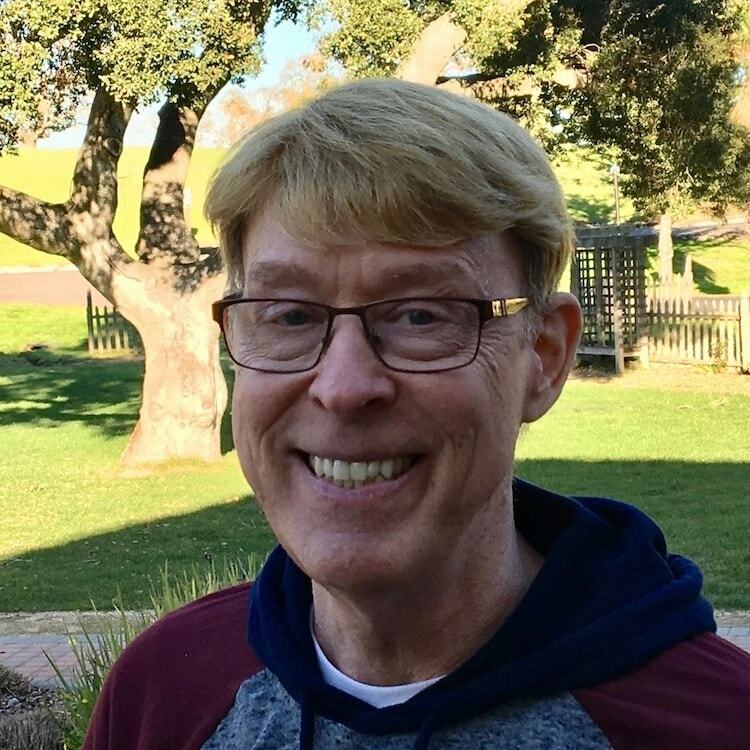 At All Saints’ Carmel, he is a member of the Vestry, heads the Friends of St. Benedict and Bible Study, participates in the Covenant Group and the Retreat House ministry, and is a Eucharistic minister. Besides the church, his passions are reading, studying, and the liberal and fine arts, especially cinema, and he enjoys above all the blessings of a quiet life.